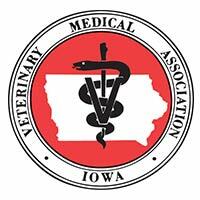 Our preferred partner in your pet’s extended healthcare team Is Iowa Veterinary Specialties. IVS is available 24 hours a day, 7 days a week. 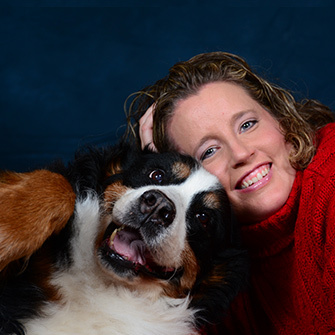 Their highly qualified ER staff and specialty doctors provide us, and you, with the most comprehensive emergency and specialty care possible for your pets.